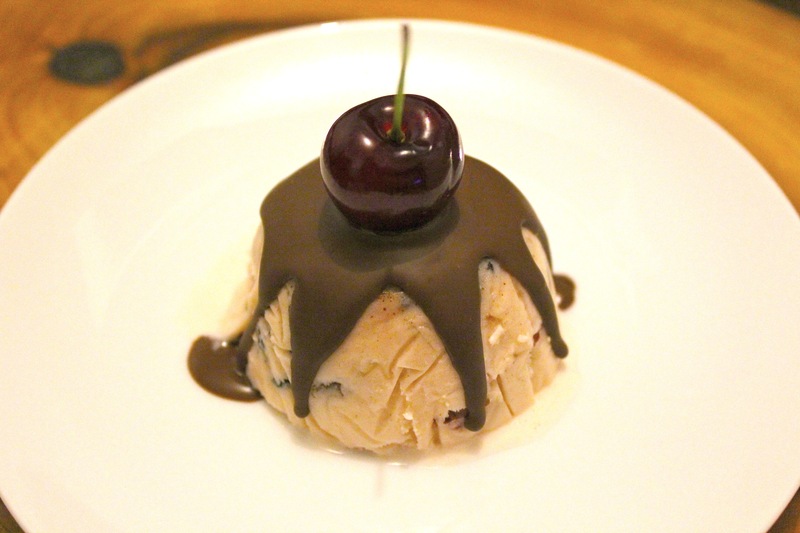 Christmas Ice cream Plum pudding | Hey Bernice! Combine all the fruits, sprinkle with the brandy (or orange juice), leave for 2-3 hours. Add almonds and spice, quickly fold through the slightly softened ice cream. 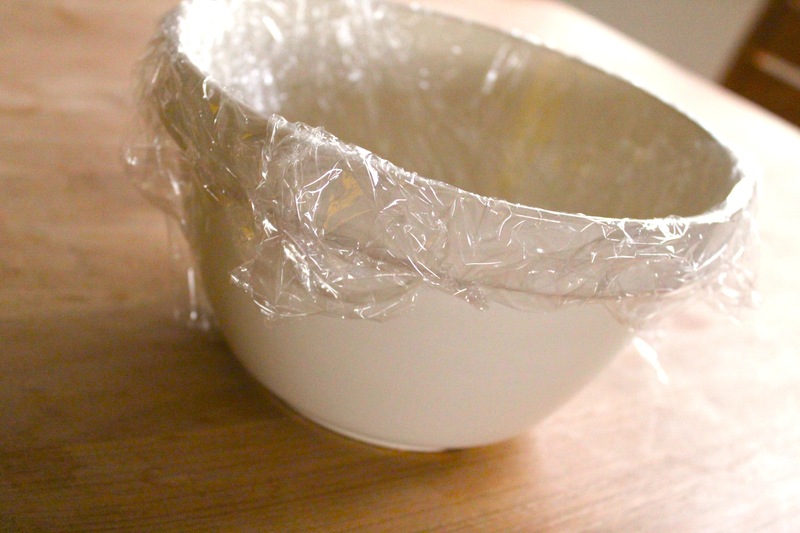 Pour into individual ‘pudding’ moulds, or one large ‘pudding mould’ or basin lined with cling/glad wrap (for easier de-moulding later). To demould, dip mould quickly in and out of hot water, turn on serving dish and remove plastic. 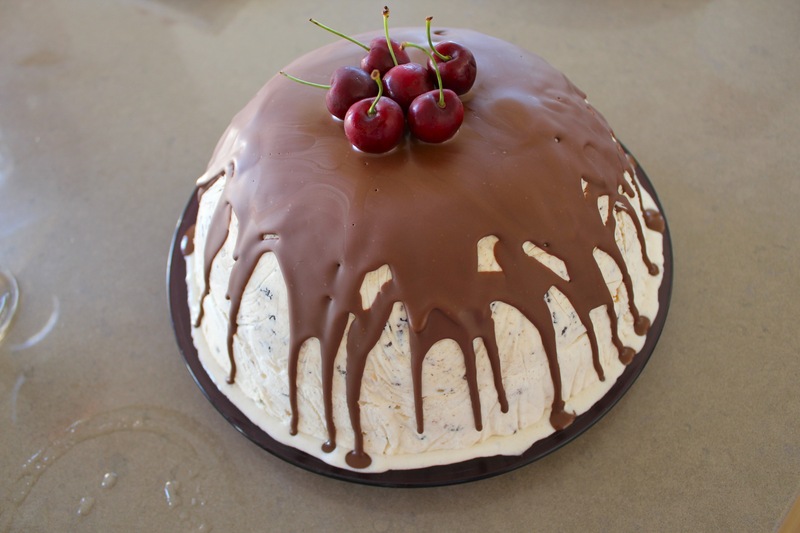 Ice magic is ideal for topping the pudding because it won’t melt the ice cream as much as melted chocolate. 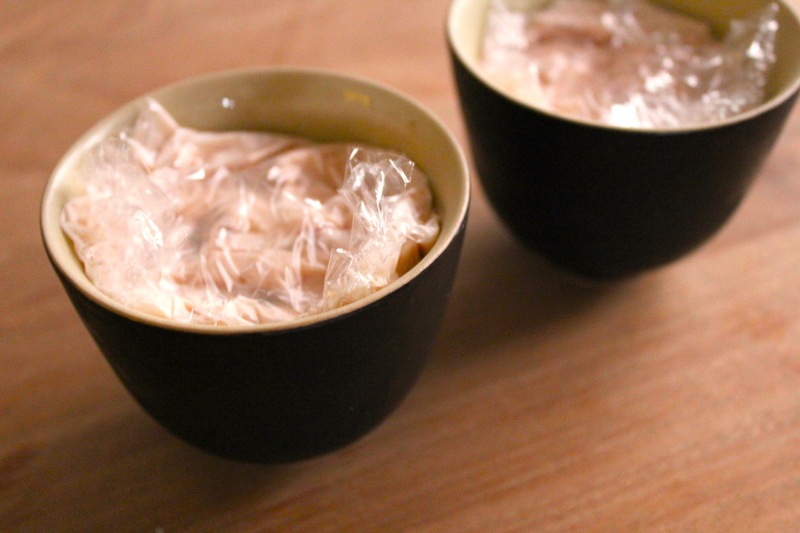 Squeeze the ice magic over the top of the pudding so it drips down the edges of the pudding. Alternatively, melt chocolate in a basin set over simmering water. Do not over stir the chocolate or it will ‘seize’ (harden) and cannot be used. Cool before pouring over the pudding. You can also add some cherries, strawberries or other fruit as garnish.